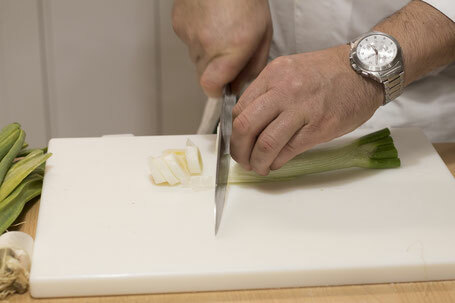 The school proposes events with guided cooking courses open to all. Learning to cook with passion,commitment and creativity represent the values of our school from Scicli.We involve participants within our world,made of technique and soul for culinary art. Creativity in the kitchen. Our format is very simple. With us,you will learn how to make the dishes by preparing them directly with Angelo di Tommasi: the chef and the owner of a famous Restaurant. 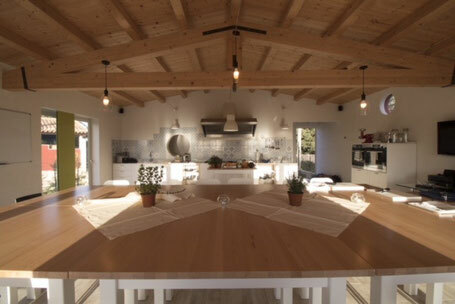 In a well kept environment you have the opportunity to learn the secrets and techniques to make recipes of the Sicilian tradition but a little bit revisited.You can experiment with creative combinations of colors and flavors,increasing the value of the ingredients and of the raw materials of our area. 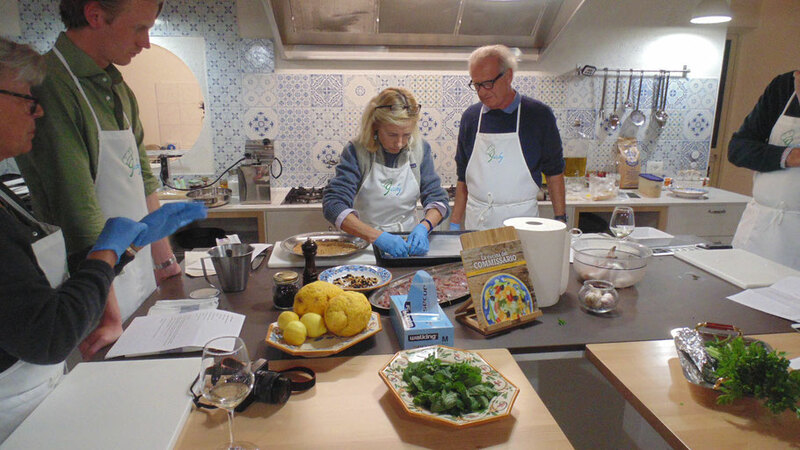 The courses of our cooking school in Scicli are divided into two sessions of 3 hours each,with theoretical and practical lessons for a minimum of 6 and a maximum of 12 participants. They can be made between 3 to 4 courses to choose between first ,second and dessert,which you can then taste at the end of the lesson. Preparation of the typical Sicilian antipasti in line with the typical local tradition and revisited by the expert hands of the chef Angelo Di Tommasi. 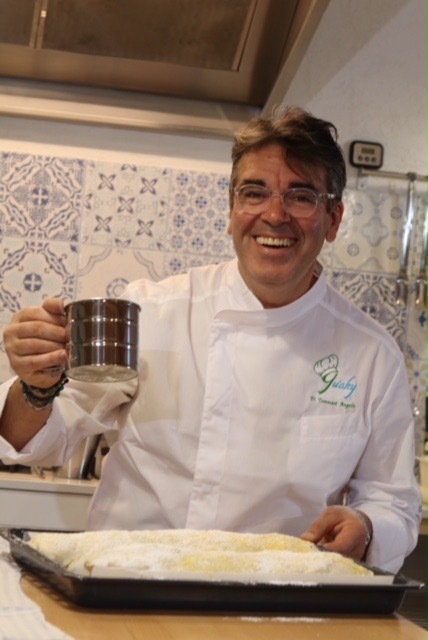 Together with the chef,you will learn the techniques of fresh pasta,using ancient Sicilian grains.You will make sauces and comics(broths)with strictly "zero km products" from our Mediterranean sea and from our prosperous land. 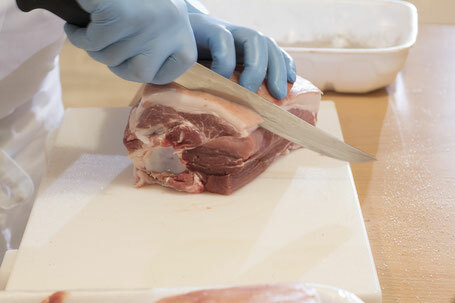 The expert techniques of preparation and processing of meat,fish and vegetables. 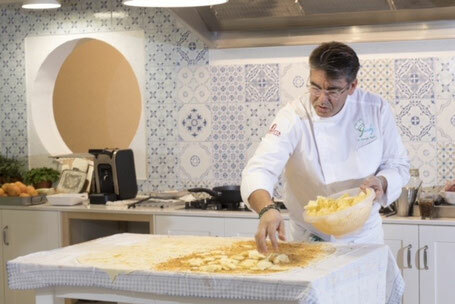 Here,you will learn how to present a course like a real chef:the art of "impiattamneto". 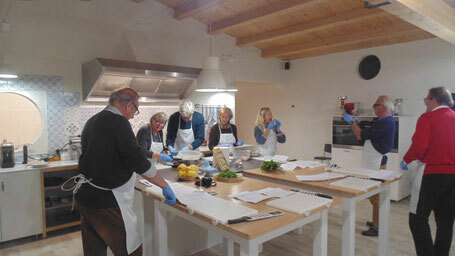 Preparation of almonds,Sicilian cannoli with sweet ricotta. Sweet ravioli with fried ricotta,the Sicilian cassette,are just some of the Sicilian delicacies that you will learn to achieve. Complete Prices will be given by request.